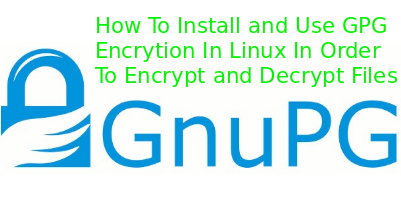 How To Install and Use GPG Encrytion In Linux In Order To Encrypt and Decrypt Files and Folder? 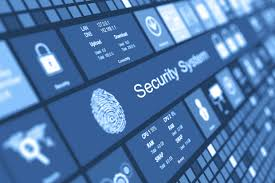 Security is important part of the today IT and gains more respect from IT world. 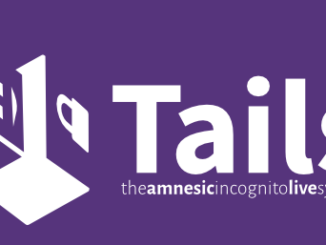 Hashing is a security measure to protect and check our data. 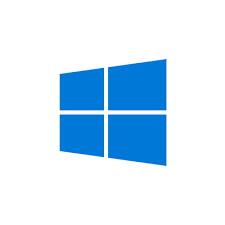 In this tutorial we will look how to use hash with tables and strings. 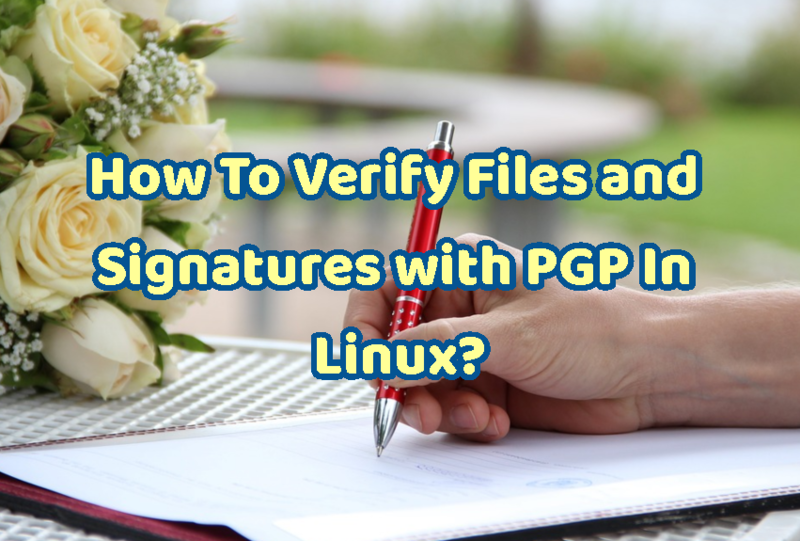 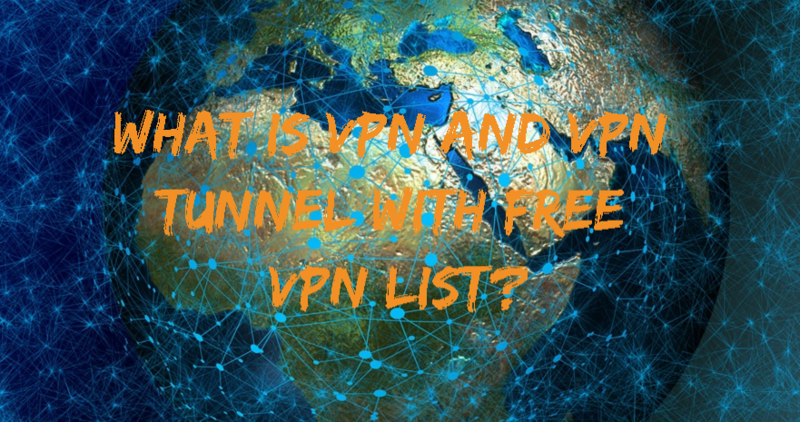 How To Generate Self Signed X.509 Certificates with OpenSSL? 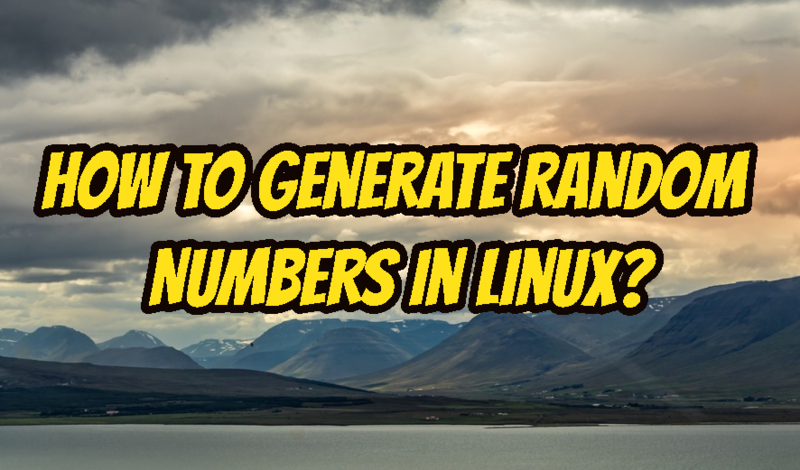 How To Generate Random Numbers In Linux?